Splendid regiment, splendid regiment, does my soul good to see such a regiment - makes my eyes water to look at them. General Fitz Henry Warren, pointing to the 16th Ohio on parade, January 16, 1864, near Indianola, Texas. Read more in a Pvt. Thomas Linn letter. This is a 100% non-commercial site and is provided for educational, research and entertainment purposes only. Enjoy your visit! If you would like to contribute materials (original or scanned) or other information to this website, please send an email. Contributions are greatly appreciated and will add to the growing treasure of the 16th OVI to be shared with all. Just Added! 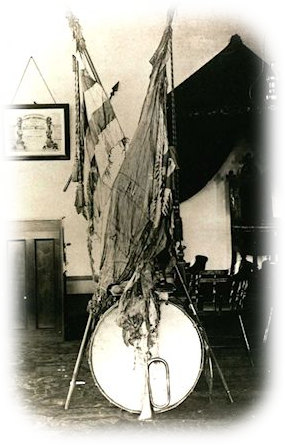 New Soldier's Profile of Musician Daniel S. Marshall, Company K, including images of his actual band uniform and cap! Just Completed! 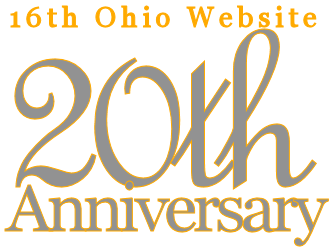 Major enhancement to 16th Ohio roster search engine with hot links to soldiers' profiles, images and gravesites. Try it out! Recently Added! 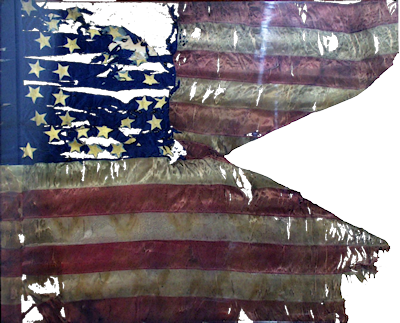 Image of the most important relic of the 16th Ohio still in existence - see the guidon from the Battle of Chickasaw Bayou! Read the story! • Converting Laid To Rest static web page to dynamic, searchable database. • Researching all soldiers' burial and related biographical information. Working on Mc last names. New names will appear in upcoming Laid To Rest dynamic page. 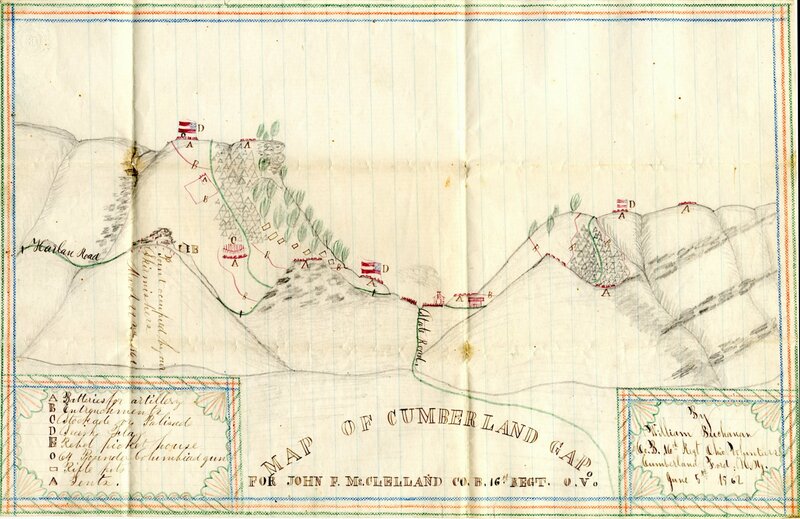 • Improving Day By Day pages for some days during the Cumberland Gap Campaign, May 22 to October 3, 1862. 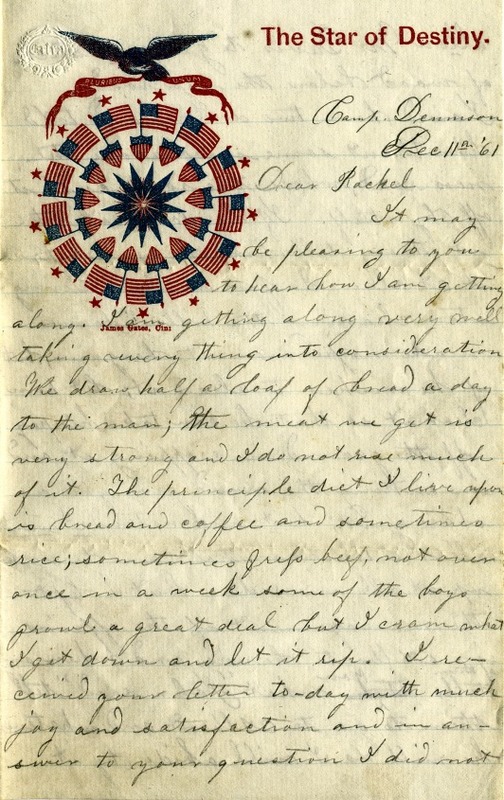 • Addition of many letters and newspaper articles about the 16th Ohio previously provided by contributor John Pierson but not yet published. 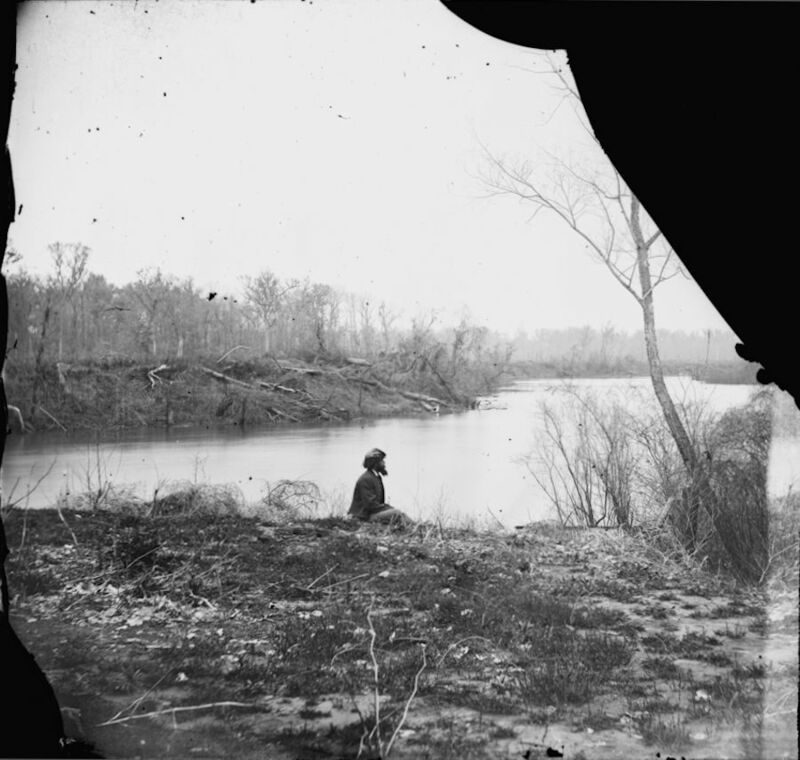 • Creation of a Captured and Imprisoned page providing details on 16th Ohio soldiers captured by Confederates. 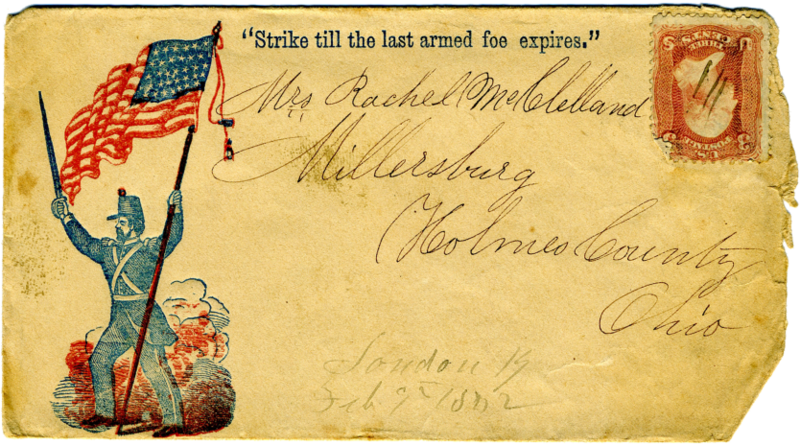 • Addition of Day By Day entries for the 90-day regiment. 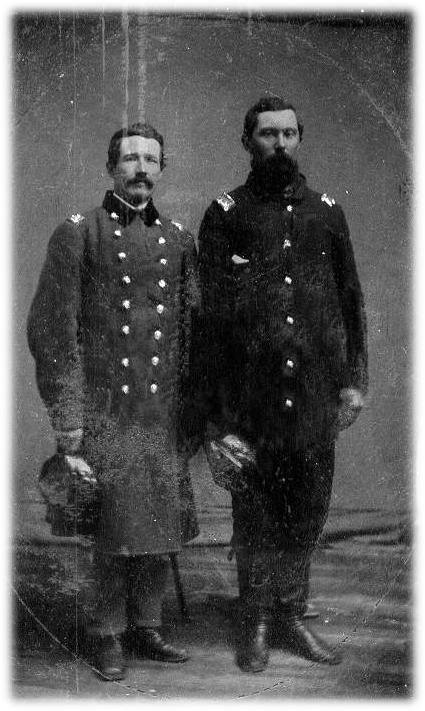 Descendants and Friends of the 16th O.V.I. 274 images of over 213 16th OVI soldiers! 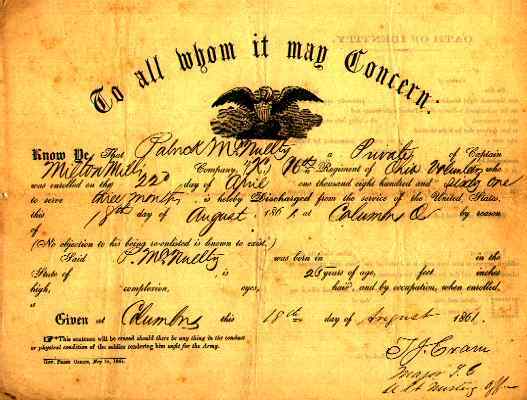 Biographical and burial information for 695 soldiers! 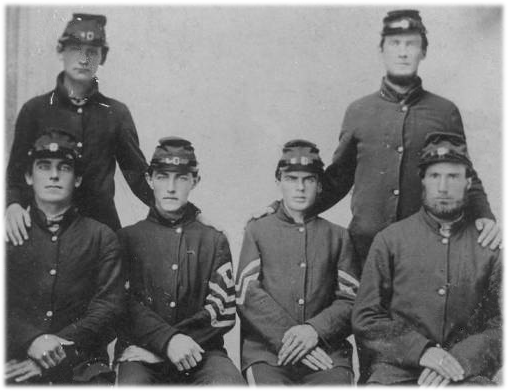 • American Civil War Research Database by Historical Data Systems, Inc.
• Countless public and private websites, including the U.S. Library of Congress, National Park Service, National Cemetery Database, Chronicling America (USLOC) and many more. 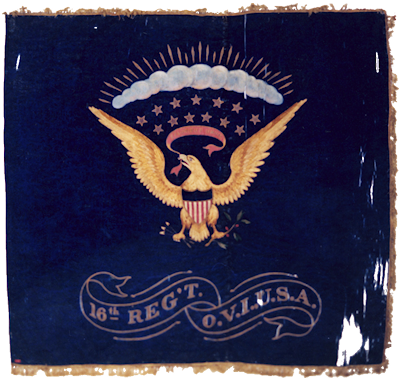 E-mail ohio16@mkwe.com if you have questions, suggestions or information about the 16th Ohio Volunteer Infantry or related topics. Last update on April 21, 2019. Website statistics: 1361+ html/asp pages,1663+ images, 29 graphics, 1 Microsoft Access database (as of 10/12/2013). Estimated man-hours spent: 14,040. 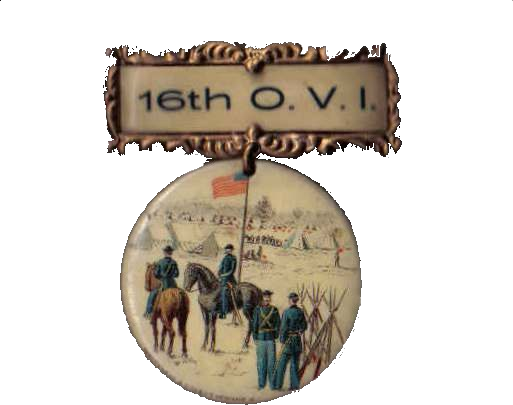 It has been 157 years since the formation of the 16th Ohio Volunteer Infantry. It has been 20 years since this website was first published on aol.com. You are visitor number since 4/18/98. Thanks for visiting!